Hospitals running the MEDITECH healthcare information system have a significant hurdle to clear when maintaining systems for continuous uptime and maximum performance: files reaching the NTFS File Attribute List (FAL) limit. Excessive fragmentation caused by the Windows NTFS file system creates major performance issues for MEDITECH installations and Raxco has the only cost-effective defragmentation and performance optimization solution for hospital IT administrators that doesn’t sacrifice system speed in order to do its job. PerfectDisk Server and vSphere solutions help eliminate MEDITECH performance issues associated with files reaching the Windows NTFS FAL (File Attribute List) size limit. PerfectDisk is a proven defragmentation solution, validated and endorsed by MEDITECH. As part of routine maintenance, MEDITECH requires all 5.x Client Server and 6.x customers have a defragmentation plan in place for data warehouses, including MEDITECH file servers, transaction servers, data repositories and SCA volumes. Of particular concern in the MEDITECH MAT environment are the FS and TS servers – which can contain millions of files and millions of fragments. Due to the high amount of fragmentation that can exist on a TS or MAT FS server, care must be taken when defragmenting to skip/ignore fragmented files that are close to reaching the NTFS File Attribute List (FAL) of 256KB. The MEDITECH Event Scheduler has the ability to identify high FAL files and configure PerfectDisk to exclude these files. StealthPatrol automation lets PerfectDisk run on an active partition while the system is idle, with no negative impact on system performance or productivity. 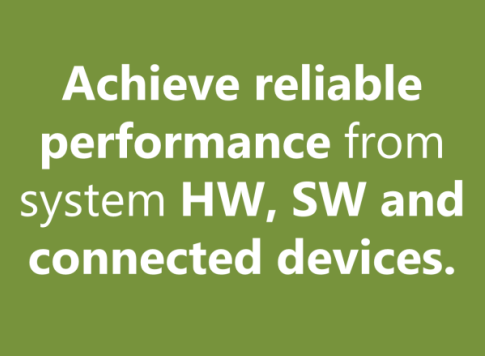 OptiWrite prevents most fragmentation without impacting system speed, eliminating the need to defragment files after the fact. 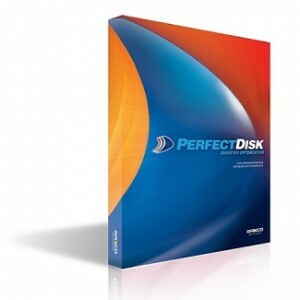 SMARTPlacement, PerfectDisk’s intelligent filing strategy, reduces the rate of refragmentation. 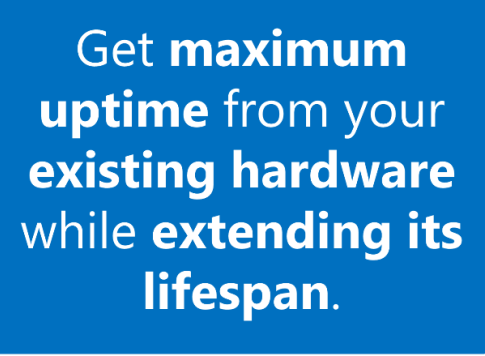 Virtualization Awareness eliminates performance problems across virtualized systems. PerfectDisk is by far the ONLY cost-effective solution for physical and virtual servers, with host-based pricing for virtualized systems, giving you the best ROI on your hardware investment. The PerfectDisk Enterprise Console, included free with all PerfectDisk licenses, helps administrators centrally deploy, manage and monitor PerfectDisk across all physical and/or virtual servers. The MEDITECH Event Scheduler needs to be properly configured to notify PerfectDisk of files that are approaching the FAL limit so that PerfectDisk will exclude these files from being processed during defragmentation operations. Consult with your MEDITECH Technical Account Manager (TAM) or your MEDITECH Integrator PRIOR to installing PerfectDisk on any FS or other servers where high FAL limits are of concern. Prior to installing PerfectDisk on any MEDITECH server, consult with your MEDITECH Technical Account Manager (TAM) or your MEDITECH Integrator to ensure that the MEDITECH Event Scheduler has been configured correctly. 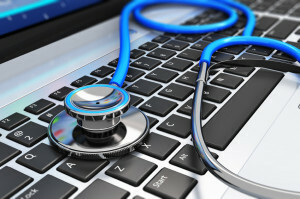 MEDITECH isn’t the only healthcare IT system that can benefit from PerfectDisk. All hospitals running Windows servers – physical or virtual – suffer from performance-degrading fragmentation caused by the NTFS file system.